We offer programs that focus on professional care and supportive community-based programs for the intellectually disabled. Who is eligible to benefit from your programs? Because we offer several programs, eligibility may vary between care recipients. Please read about our services/programs in more detail. We also outlined the different limitations for each program. For a more thorough eligibility assessment, please call 954-457-3683. Cari-American Services, Inc. offers services daily, 24 hours a day. 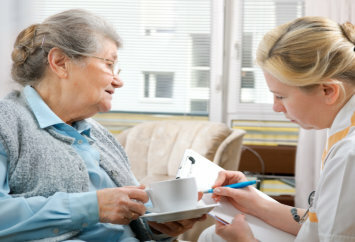 Please set a schedule for service delivery when you talk to your care coordinator. You can call 954-457-3683 and ask to speak to a care coordinator or case manager. Can I refer a family member or a friend to your company? Yes. If your family member or friend has an intellectual disability, he or she may be referred to us. Please call 954-457-3683 for more information.